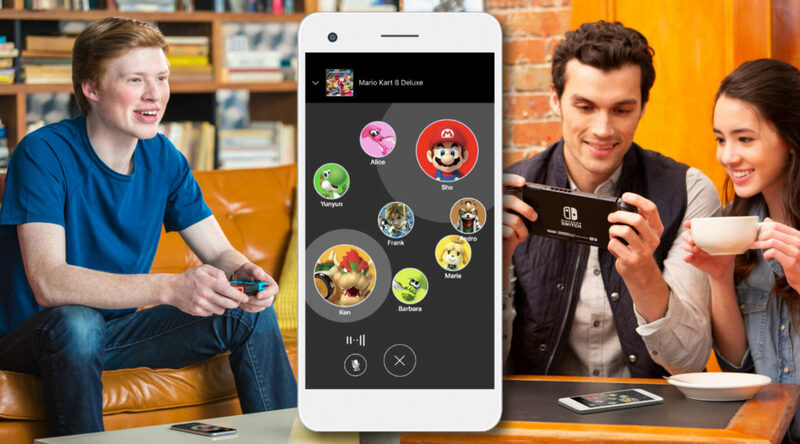 The official Nintendo website has listed several new titles that will support voice chat through the Nintendo Switch Online smartphone app next week. Since last year, voice chat has only been supported for Splatoon 2. The list of games receiving voice chat support are Mario Kart 8 Deluxe, ARMS, Mario Tennis Aces, and all the NES games exclusive to Nintendo Switch Online members. Nintendo Switch Online begins September 18, 2018.